Time pieces have always served as nice gift ideas ever since those evolved. No wonder these make for an excellent choice when it comes to express your love for your partner. After all, a finely crafted watch has that timeless appeal to it and hence is just right to convey the deep liking you have for your partner. That said, times have changed so that it is smartwatches that are more in vogue these days. Chances are, you partner would also rather like to have a smartwatch as gift than watches of yore. Mentioned here are a few such watches that can be the perfect Valentine’s Day gift. You can be forgiven if you had mistaken the W7 as a regular watch. Afterall, the W7 does look like one, which again can be considered a nice aspect of the watch. Afterall, others would be awe struck when you start flaunting its several smart capabilities. That includes a built-in magnetic, gyro and pressure sensors. Plus, there is an accelerometer as well. There also is a compass, barometer and altimeter integrated in the W7, while also being Wi-Fi and Bluetooth enabled too. Another nice aspect of the W7 is that it is IP68 water resistant too, and is made of stainless steel, which means it can also take on some rough as well. 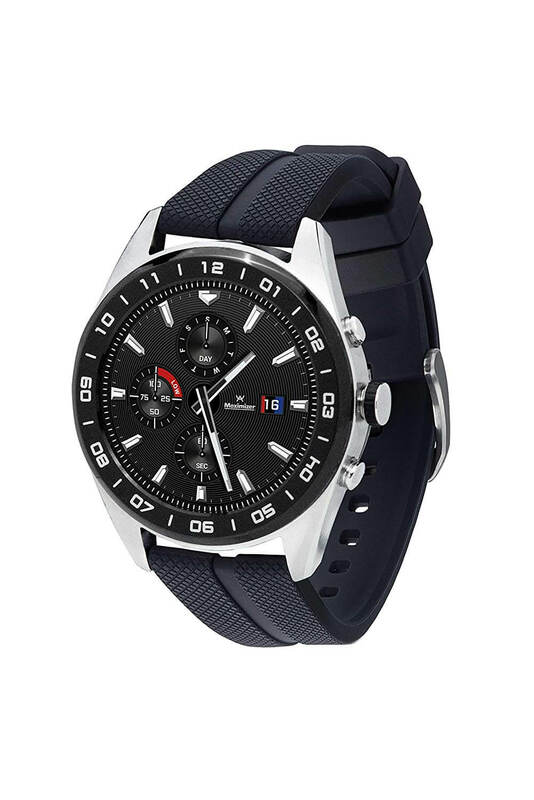 Apart from the usual goodies usually associated with smartwatches, one of the biggest positives with the TiCWatch Pro smartwatch is its excellent battery life, which can range from 2 to even 30 days on a single charge. This is possible thanks to the two Smart and Essential Modes it comes with. With the Smart Mode, you get two days of battery life while Essential Mode will allow for up to a month of usage. 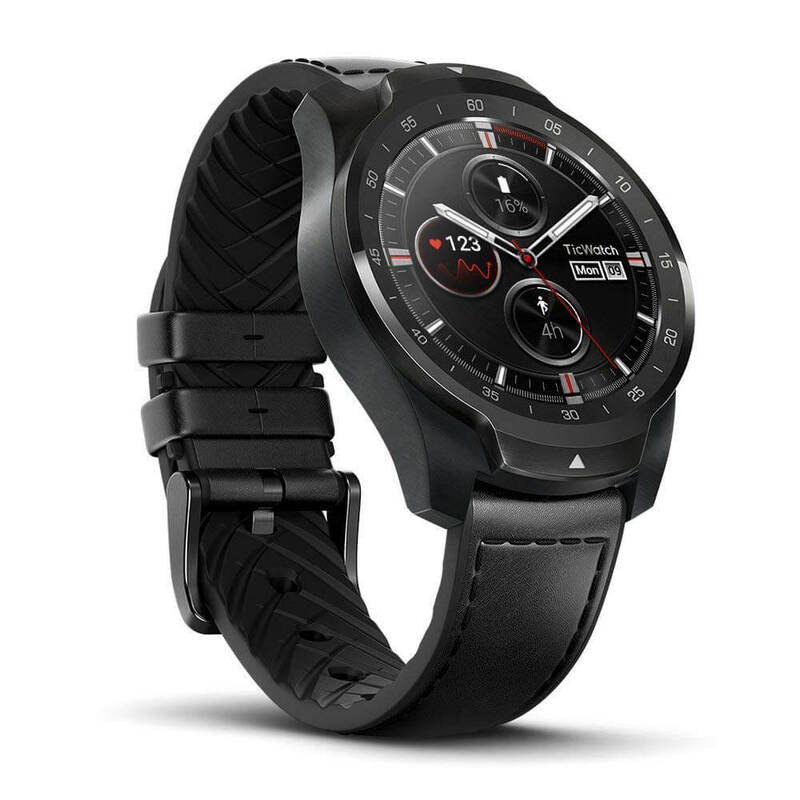 The watch is powered by Google’s Wear OS and offers functionalities such as heart rate monitor, steps counter, calorie burned counter. Plus, the watch can also be used to make NFC payments as well. The watch really looks cool, which coupled with the several watch-faces it comes with can make the device take on a new identity each time. Plus, there are the usual attributes that you would normally expect out of a smartwatch, which includes a heart rate monitor, pedometer, calorie counter, and barometer. It’s Wi-Fi enabled too and is compliant with Google’s Voice Assistant as well. Power comes from a 450 mAh battery, which, the makers say is good for 100 hours of standby time. 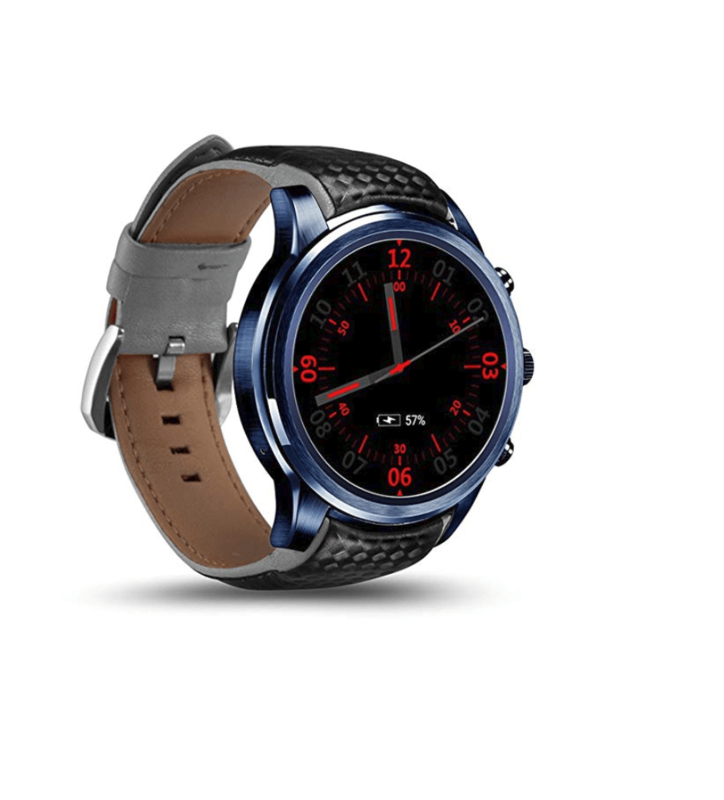 It’s a smartwatch all right but one that won’t burn a hole in your pockets. It comes with nice health monitoring features too and can suggest when you need to rest a bit or can act as a sleep monitoring device as well. It has a built-in camera too, besides being able to receive Facebook or WhatsApp notifications as well. It has a SIM card slot too and with the SIM inserted, you can make or receive phone calls, send and receive text messages and so on. 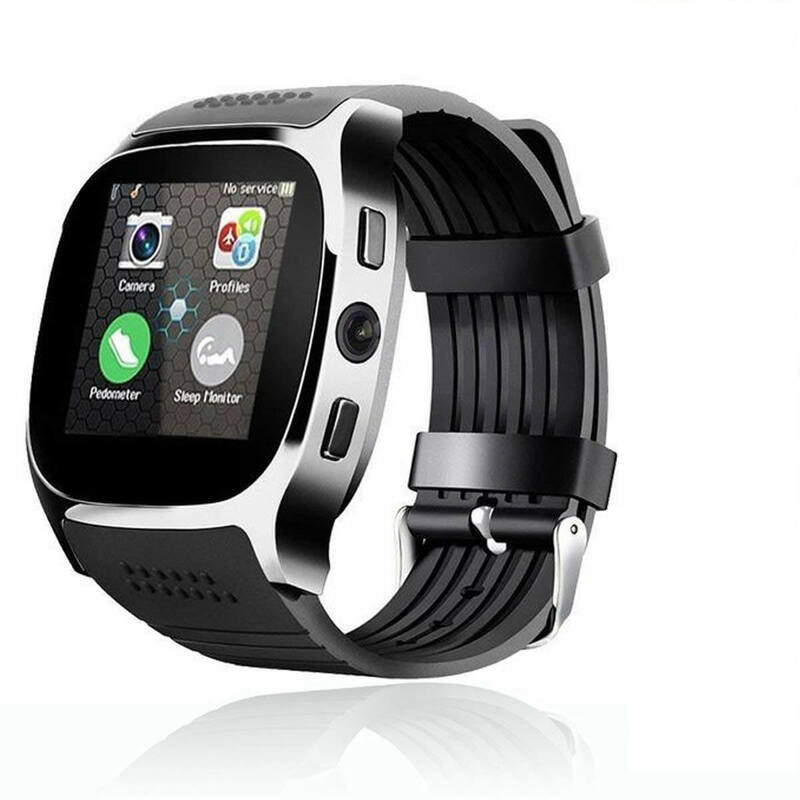 On the whole, a nice all round and well packaged smartwatch that your partner will love to have this Valentine’s Day. The smartwatch comes with several health monitoring tools such as a heart rate monitor, pedometer and so on, making it an excellent Valentine’s Day gift if your partner is a fitness freak. That said, the smartwatch can take on several other roles as well, which includes sending and receiving calls and messages, getting social media notifications and so on. Also, with IP67 rating, the smart watch is completely water and dust proof as well. 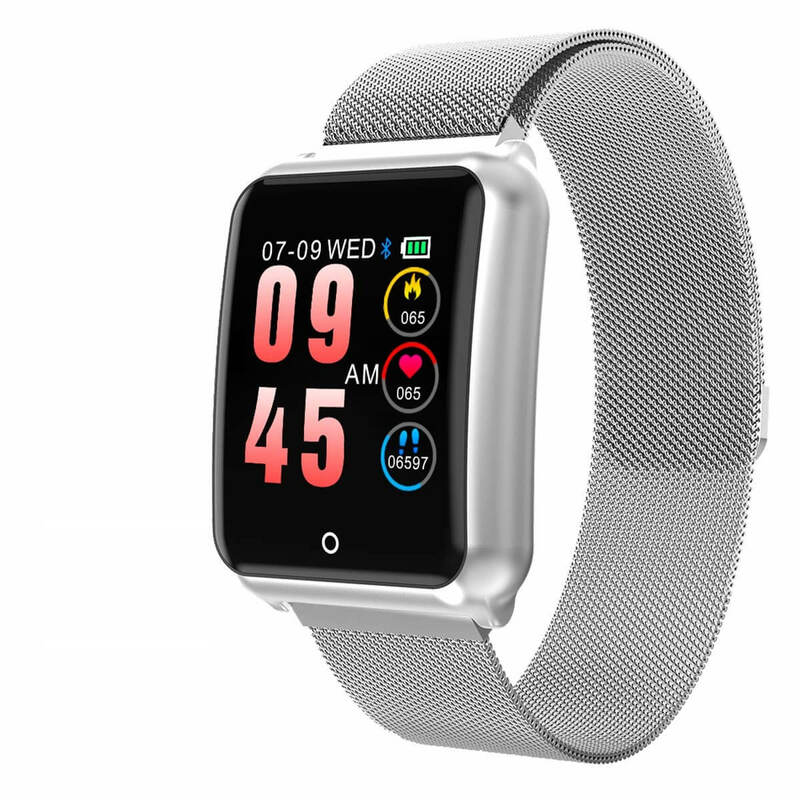 Another plus with the smartwatch is that it is both iOS and Android compliant, which means you can make the most of the watch no matter if you have an iPhone or an Android smartphone.